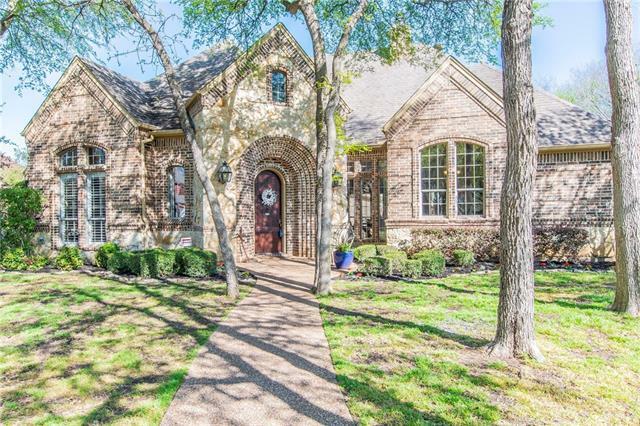 All Cambridge Place Add homes currently listed for sale in Southlake as of 04/20/2019 are shown below. You can change the search criteria at any time by pressing the 'Change Search' button below. "Light, bright, crisp and clean, this home is an absolute stunner, designed to accommodate a mix of both the old and new. An impressive entertainer's kitchen is fully equipped to enjoy and the formal dining room can be used as simply that, or a wine tasting room with a refrigerated wine closet holding 350 bottles next to it. The home's oversized lot in a cup-de-sac offers privacy and serenity. Upstairs is a large living area that can be used as a game or media room, and downstairs also offers an "